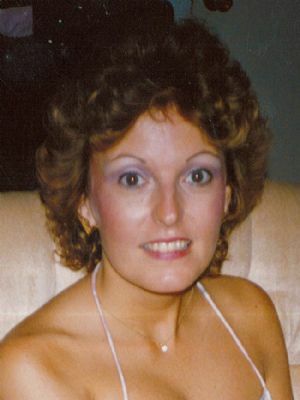 Barbara Lee Perry, 68, of Leola, formerly of York and New Jersey, passed away on Wednesday, Jan. 9, 2019. Born in Long Branch, NJ, she was the daughter of the late Helen Harrison and step-daughter of the late Roy Todd. Mrs. Perry was the loving wife of Arnold B. Perry. They would have been married 51 years on Jan. 16th. A registered nurse specializing in elder care, she was a loving care giver to all her clients. She loved quilting; traveling to NJ with her husband; her late night conversations with her sister; writing; and time with her grandkids. She is survived by: her husband; three children, Traci Lee Perry, Ft. Myers, FL, Scott Thomas Perry married to Shellon, Tampa, FL, Justin Richard Perry, Leola; nine grandchildren; 5 great-grandchildren; sisters, June Lorraine Simmons, St. Mary, FL, Valeria wife of Jerry Marinella, Madison, OH.